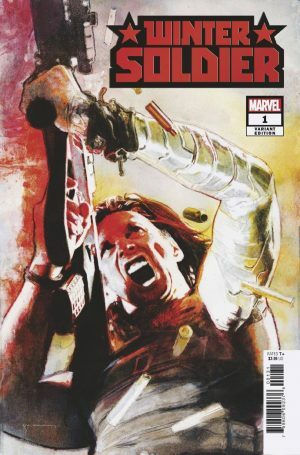 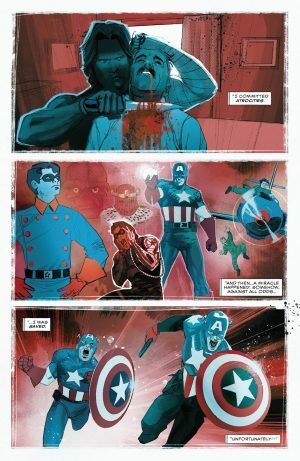 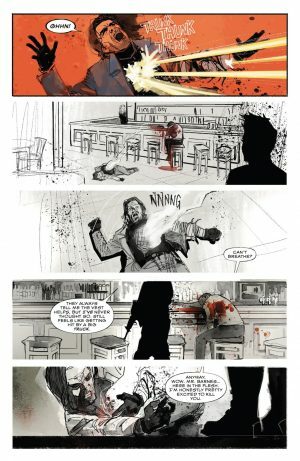 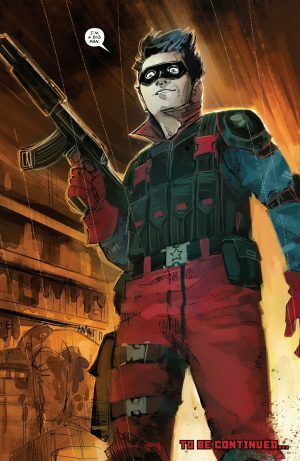 Marvel Comics Universe and Winter Soldier #1 Spoilers follows. 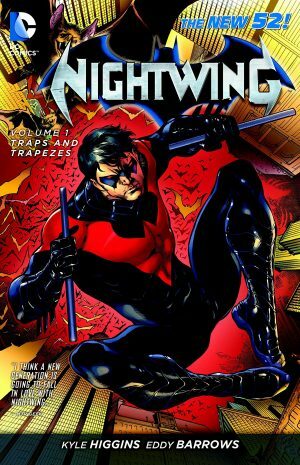 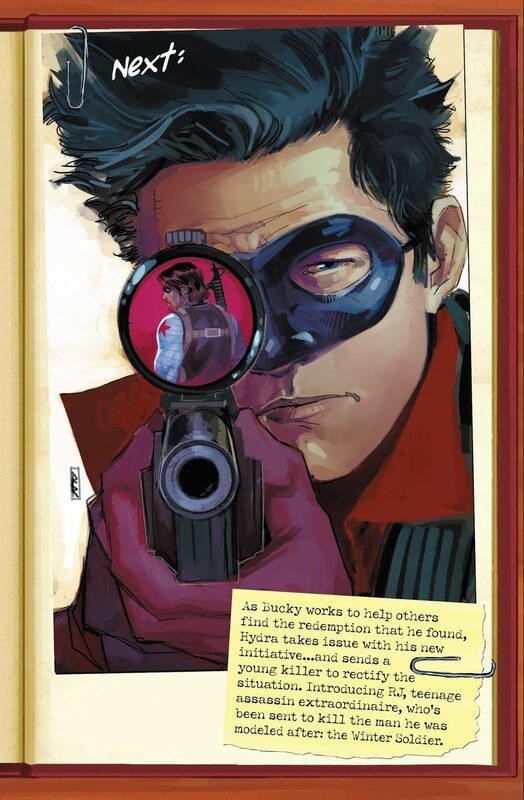 …Turns Sidekick-Turned-Adult-Hero Chops To Marvel and The Next Generation Too? 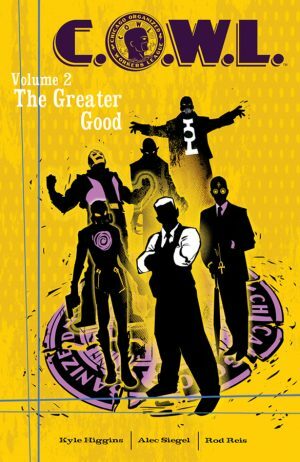 No modern writer is better suited to write about the coming of age of a teenage sidekick into an adult hero than writer Kyle Higgins. As such his Winter Soldier intrigues me. 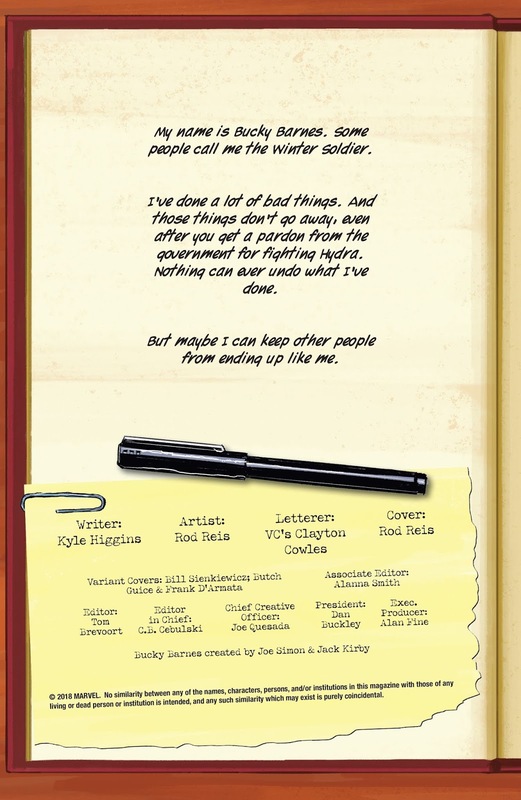 The book opens with an interesting creator’s credits page. Higgins is joined by C.O.W.L. 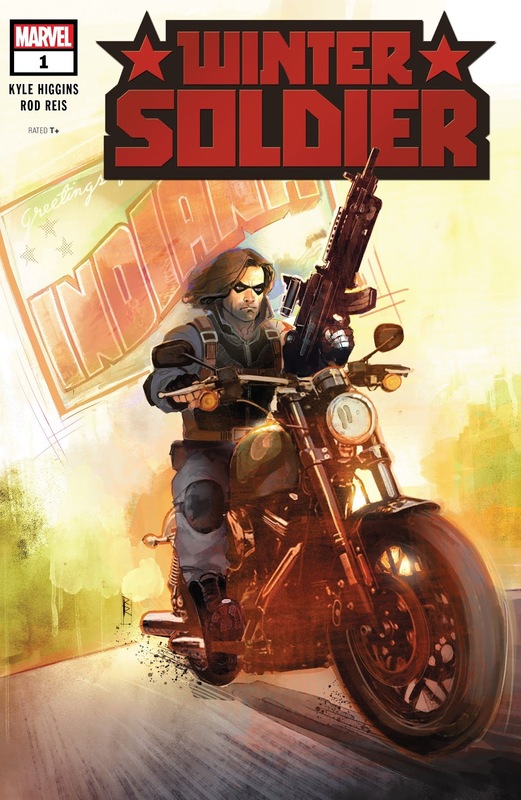 artistic collaborator at Image Comics Rod Reis for this mini-series. 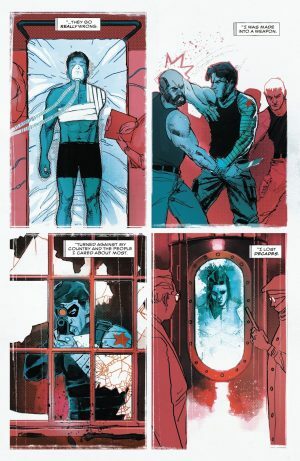 …journey to become the Winter Soldier. 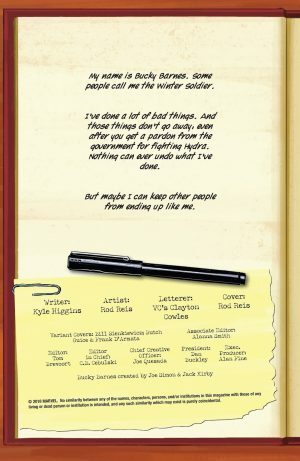 …and aspiring hitman who is a fan of the Wintert Soldier?! 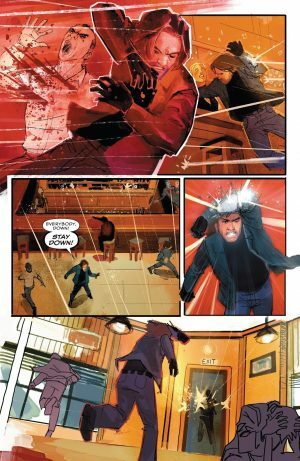 That fan named RJ gets more spotlight next issue.